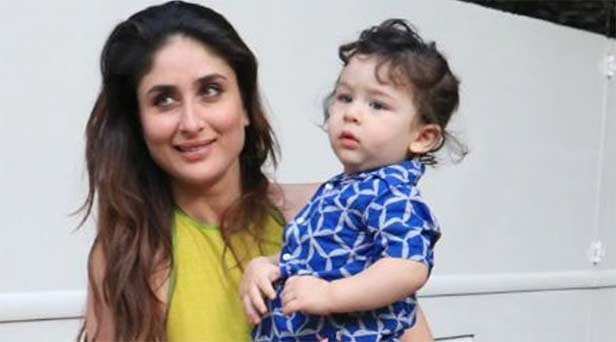 Saif Ali Khan and Kareena Kapoor Khan’s son Taimur Ali Khan has been a paparazzi favourite ever since he was born. The little one is already an internet sensation and his parents have always let the photographers take pictures and even interact with him. 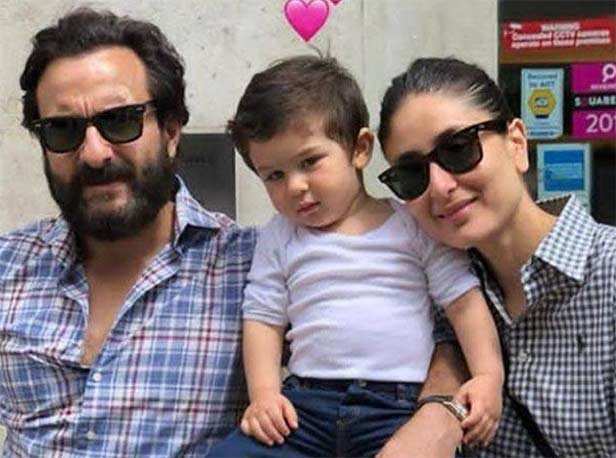 But if the recent reports are to be believed, the photographers are cross with Saif Ali Khan and Kareena Kapoor Khan as a cop reportedly told them that a complaint has been filed against them because of the ruckus they create outside the actors’ house every day. Opening up about such reports, Saif said that he didn’t file any complaint but is glad that the situation is being controlled upon and monitored. “I did not initiate any police complaint against the photographers. Kareena and I live in a respectable residential area and are a part of the larger community, thereby we do also have a responsibility to emotionally support our neighbours when they feel a disturbance to them is being caused and to be fair, their sentiments are understandable. We have always shared a very respectful relationship with the paparazzi as we understand that this their livelihood, however, it’s important for us to understand that kids should enjoy the basic right of growing up in a normal atmosphere out of and away from constant media glare. I believe I am well within my right as a father to choose to not pose for the cameras when I have my son with me or to inform the photographers that the constant flashes can hurt his eyes. As media figures, we have to live with the attention and we accept that. But our kids shouldn’t be subjected to it,” he stated. Stay tuned for more updates on the same.